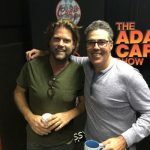 House Crashers’ Josh Temple joins Adam and Ray for a podcast about sewage pipes, fencing in a wet garden, and dirty water issues in the shower. 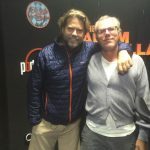 Adam and Ray are glad to welcome Josh Temple to the podcast. 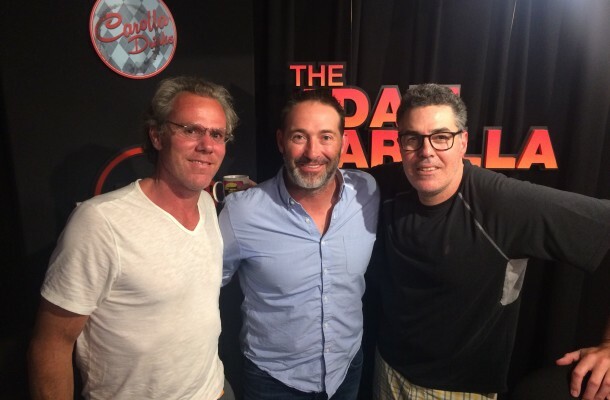 The guys chat with Josh about his series, ‘House Crashers’, as well as his charity that gets at risk youths involved with trade work. Adam explains why you need to work hard for your benefit, and the guys take caller questions about sewage pipes, fencing in a wet garden, and dirty water issues in the shower. Later they talk with one last caller about a stripped shower handle. As the show wraps up, the guys respond to an email question regarding basement flooring, and Adam shares the latest Rob/Gary confusion. Tell a friend about the show, and please support our sponsors. Click our Tool Gift Guide, tell a friend about the show, and please support our sponsors. Want To Submit A Video Question?? Grab one with your phone, or just flip your snapshot camera into video mode. © 2018 Ace on the House and ACE Broadcasting All Rights Reserved.